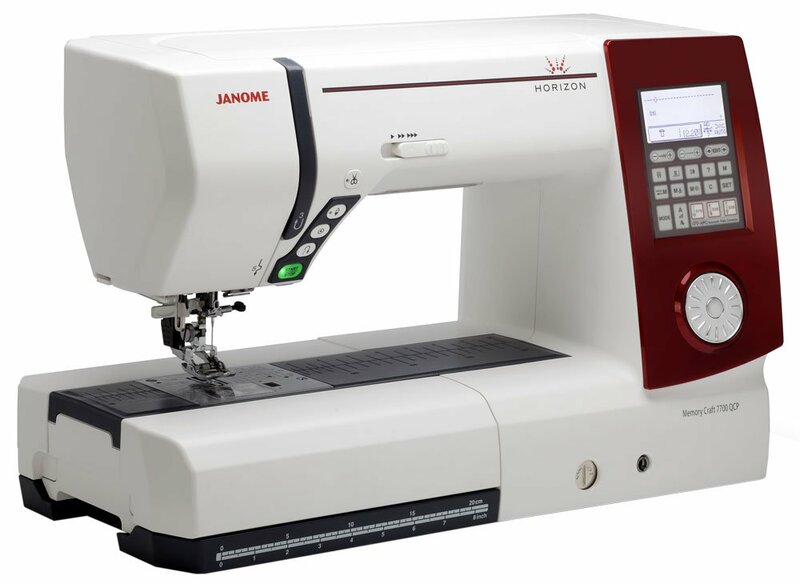 The Janome New Home Memory Craft 7700 QCP really is a perfect quilting companion. With hundreds of stitches and Accufeed layered fabric sewing system, it has everything you need to complete a sewing project without hassle. THE JANOME HORIZON 7700 QCP HAS SOME EYE-OPENING FEATURES!